That’s right! In Texas, it’s considered the Sport of Kings! 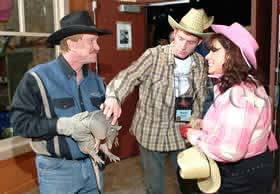 Your event needs to surprise and delight your guests, and what better way than with an encounter with Texas’ Official Small Mammal Mascot? The Armadillo! A heart stopping race any true Texan will love, the missing ingredient from your Western themed party is Armadillo racing! 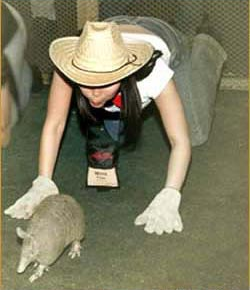 Your guests will love this fun and interactive game staffed by professional and insured Armadillo wranglers. 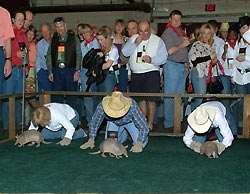 Several armadillos are steered down the track by guests selected as jockeys. Young and old alike will love this exciting, hilarious entertainment. Armadillo milk is awarded to the winners. Races can continue throughout your event. 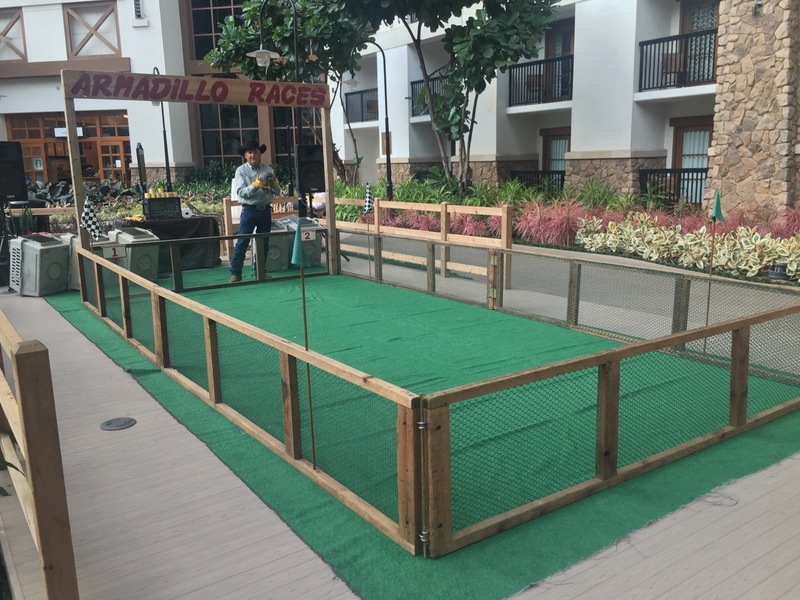 Packed with excitement, our self-contained racetrack is designed for any venue, indoors or out. 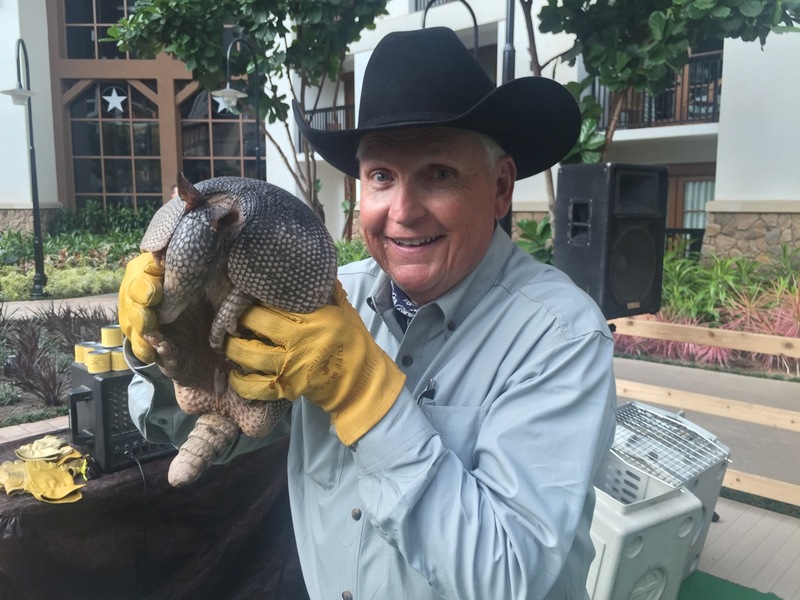 Contact us by filling out our Request a Quote form for some armadillo fun!